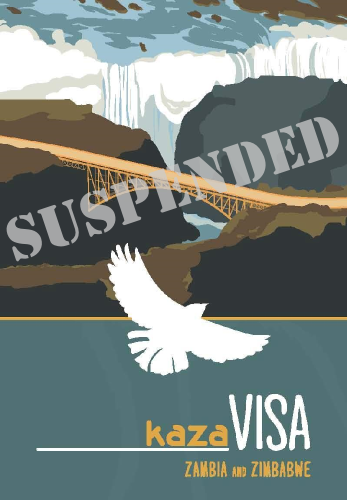 The KAZA Uni-Visa project was a pilot project run by Zimbabwe and Zambia, to ease tourist travel back and forth between the two countries, as well as for day trips into Botswana. 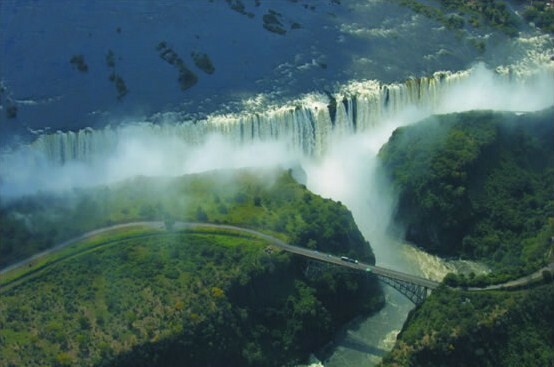 It was mainly used by tourists who wanted to enjoy the Victoria Falls area in both Zimbabwe and Zambia without the hassle and expense of purchasing multiple visas on either side. The reason for the suspension of the program has not been detailed at this time, but we will post updates as they come in. Visitors to Zimbabwe and Zambia can still get the standard visas such as the single and double entry visas, as well as the day-tripper visas in Zambia. Please contact us if you have any questions about Zimbabwe or Zambia visas. To find out if you can get one or if you need one, visit this Uni-Visa page.